Since 2016, BINCO and Greenhouse Malta NGO initiated the Malta Biodiversity Initiative (MABIMO). MABIMO strives towards a biodiversity monitoring network for biodiversity across the Maltese islands with standardised survey protocols. This network will help to gather the necessary information to assess what species are present, how they are distributed and detect possible trends in time and space to better conserve the respective taxa and ecosystems. MABIMO is initiated with a select number of taxonomic groups including orchids. 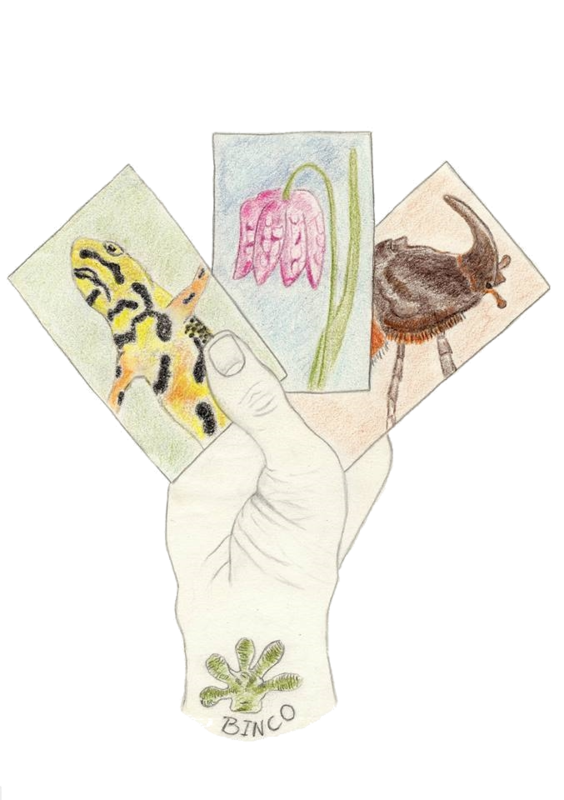 BINCO and Greenhouse mobilize volunteers through citizen science projects to collect information on orchid data to gain insight in their current distribution across the islands and help construct and update the red list of threatened species for Malta. The book ‘Orchids of the Maltese Islands - a descriptive guide’, written by Stephen Mifsud in collaboration with Greenhouse Malta and BINCO, is a product from this citizen science project and can be considered a valuable addition to the current knowledge on Maltese orchids. 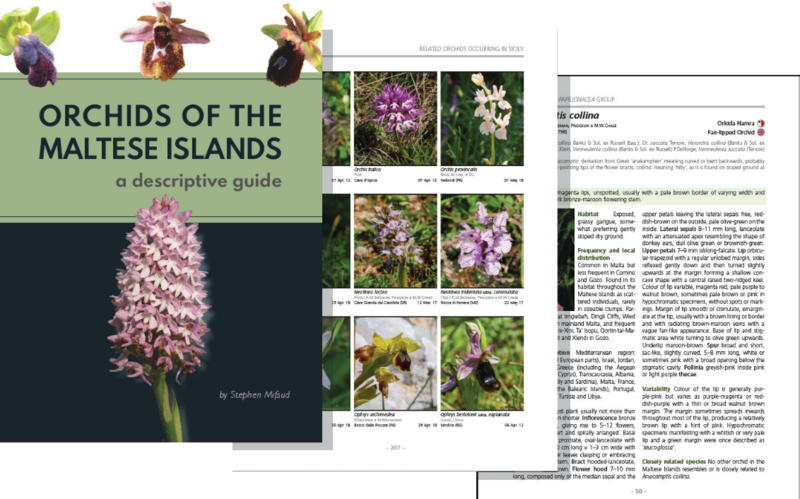 The field guide covers all species of orchids known to occur on the Maltese Islands. Besides detailed morphological descriptions and identification keys illustrated with diagnostic photographs, the species pages in the book contain information on their distribution, rarity, morphological variation, flowering period, pollinators and so on. “Orchids of the Maltese Islands” is a must have guide for nature enthusiast and professionals alike for anybody living in or visiting the Maltese islands. The book is available online at NHBS and BDL amongst others. 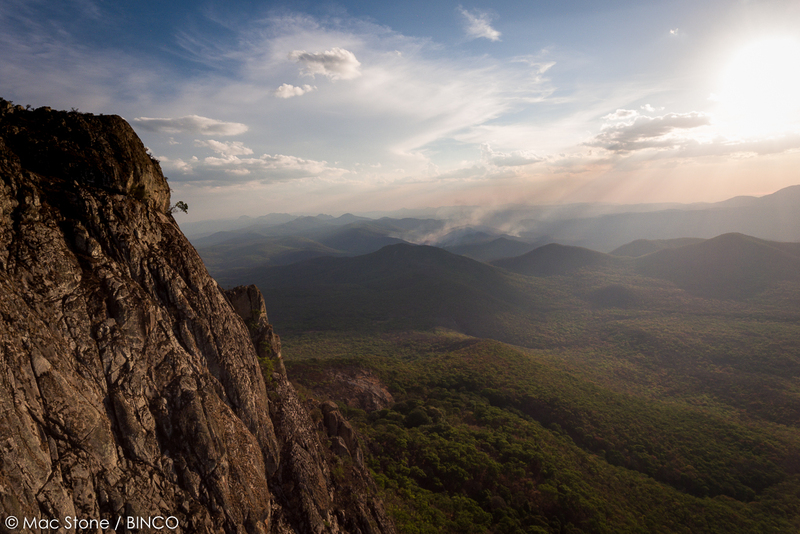 Yesterday an international expedition team coordinated by BINCO left for the Njesi Plateau, one of highest inselbergs in northern Mozambique. With little information on its biodiversity available, this expedition hopes to fill a void that will help evaluate its natural and conservation value. 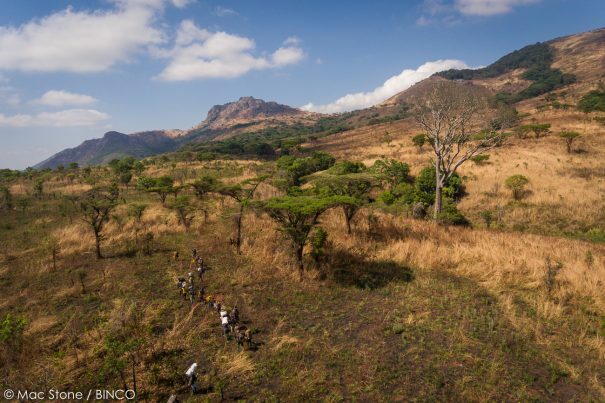 The expedition will visit three mountain peaks, Chitiagal, Sanga and the Njesi plateau and explore multiple taxa on each through well-established rapid assessment protocols. This expedition is sponsored by the Critical Ecosystem Partnership Fund, Rift Valley Corporation, Royal Geographical Society and WWF Belgium. Continuously growing in members, collaborators and projects since 2008 we are proud to present the brand new BINCO website! Please have a look at our ongoing projects worldwide, freely available information provided in the form of BINCO reports, peer reviewed publications and the many new species described. We are always looking for new collaborations, don’t hesitate to contact us with any questions. And why we do this…? Because every species matters! If you want to receive the next newsletter, fill in your name at the bottom of the frontpage. You can also send us an email (info@binco.eu) and we’ll put you on the list. Attention: newsletter is in Dutch. Photo Service – What species is this? Did you find an unknown animal or plant and do you want to know what species it might be. Send an e-mail to welkesoortisdit@binco.eu and we will try to help you out with the identification of the unknown organism you found. By sending us clear photographs and a short description of the locality of the species, it will be more easy for us to carry out the identification.